Allwood Timber | St Peters Hospice, Bristol – take the 3D tour!! St Peters Hospice, Bristol – take the 3D tour!! 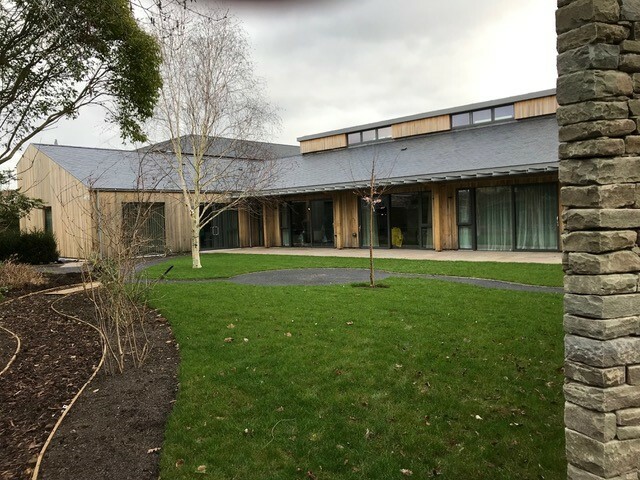 Having completed the timber frame for St Peters Hospice, Bristol in 2018, its great to see the external photos which look fantastic. To get a real feel for the internal space take a look at the 3D tour by clicking here. 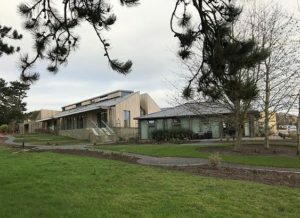 Our timber frame structure forming the full height vaulted corridors was impressive to see. Now finished, the internal lining looks great.